It’s Valentine’s Day: Have a heart for NAMI! 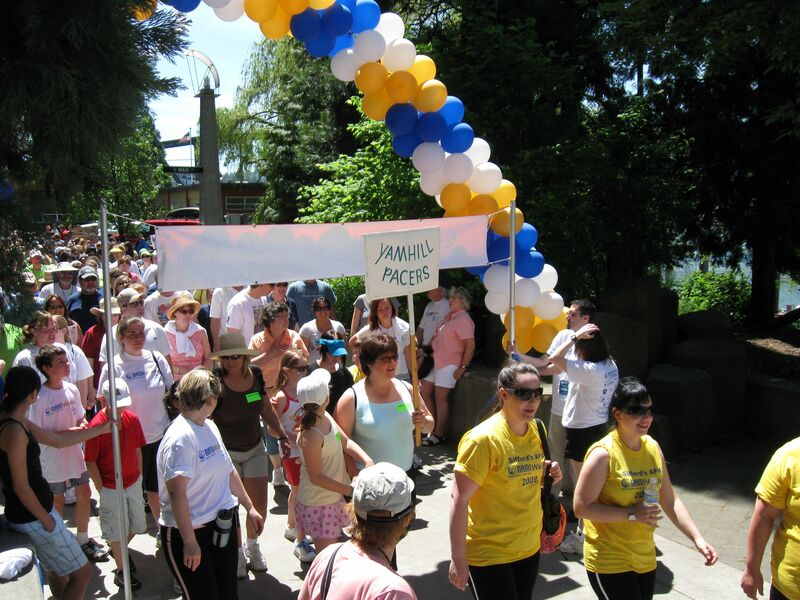 It’s Valentine’s Day…Have a heart for NAMI and sign up a walk team today! Interested in volunteering, or sponsoring the walk?